As we approach the Holiday season, many people ask if they should keep their home listed during the Holidays. There are definitely pros and cons to your decision. The biggest "con" is the increased stress of maintaining your home during a very demanding time of the year. However, we think you should consider a few of the "pros" before you make your decision. 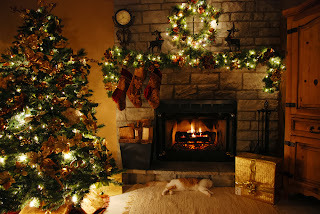 Here are several good reasons to sell your Lake of the Ozarks Home during the Holiday Season. 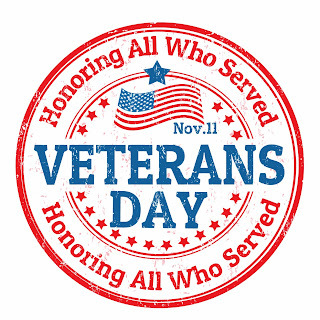 Today, November 11th is Veteran's Day and The Fran Campbell Team would like to extend gratitude and honor to Veterans and Active Duty Military for their service to our country! We appreciate your dedication and service to our country. Here is some history about Veteran's Day as well as some interesting facts about the men and women who have served our country.